Looking for fun, new evening cocktail ideas? Then these three Dunkin’-inspired cocktail recipes are exactly what you’ve been searching for. If you’re in the mood for something sweet, check out our Strawberry Lime Coolatta® Daiquiri. 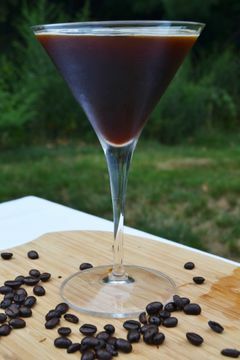 If you are looking to stay energized through the evening, give our Dunkin’-Inspired Espresso Martini a taste. 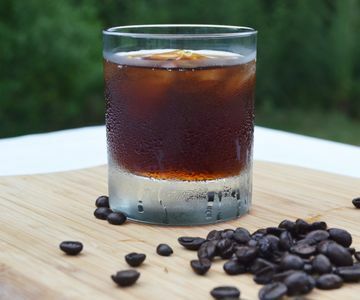 For a twist on a classic, try our Dunkin’ Dark Roast® Black Russian. 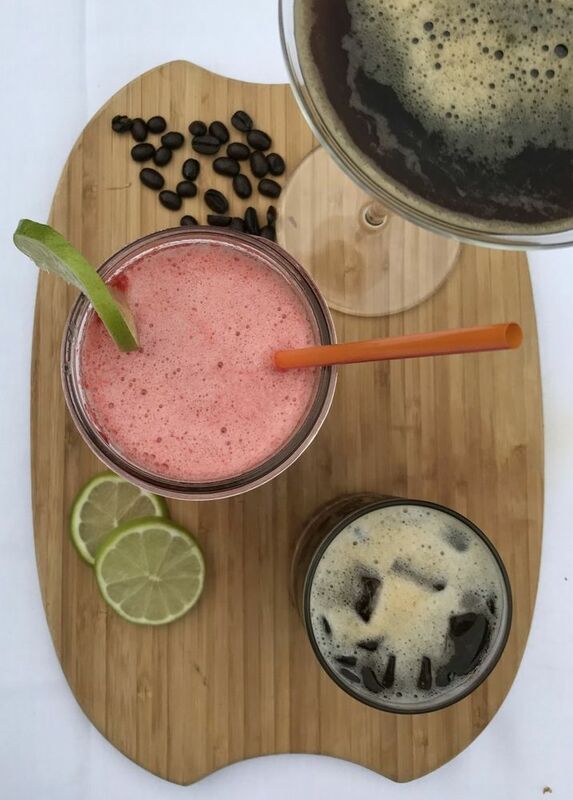 Check out all three Dunkin’ After Dark recipes below! 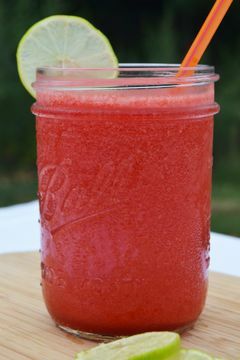 Add the Coolatta, rum, lime juice and lime zest to a pitcher. Garnish glasses with lime slices, then share with a friend! Add the espresso, coffee liqueur and vodka to a shaker full of ice. Strain into a martini glass and serve! To brew Dark Roast Coffee concentrate, brew double the amount of coffee grinds you use to brew a pot of coffee and let cool. Once cooled, add the concentrate, vodka, ice and coffee liqueur to a shaker. Pour over fresh ice in a rocks glass and enjoy! For more recipe ideas from the Dunkin’ Test Kitchen, click here. And be sure to share your own Dunkin’ culinary creations on Instagram and Pinterest!